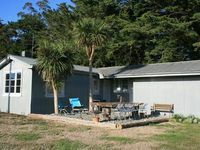 Property 6: Cute Colville Farm House - be active or RELAX !! 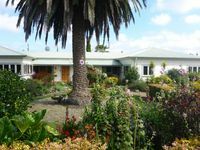 Property 10: Mahaanui Quarters: East Coast Hill Country Farm. Property 34: Tranquil rural location with mountain views. Free WiFi. Secluded Retreat on scenic hill country farm. Property 42: Secluded Retreat on scenic hill country farm. Lovely place for a relaxing break! This was exactly what it promised - an idyllic, remote location with everything we needed!